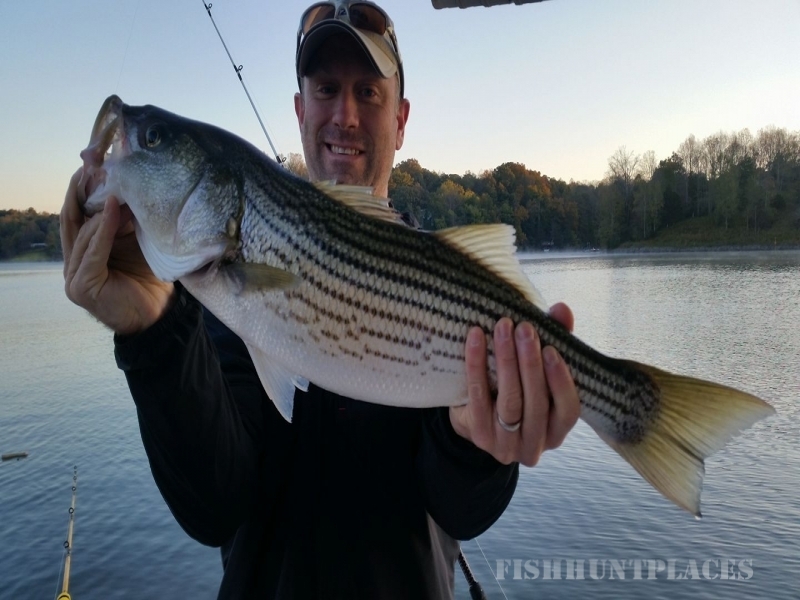 Captain Erik Of Rockfish Adventures Provides Guided Striper Fishing Trips At Smith Mountain Lake That Are Guaranteed Not To Be Forgotten. 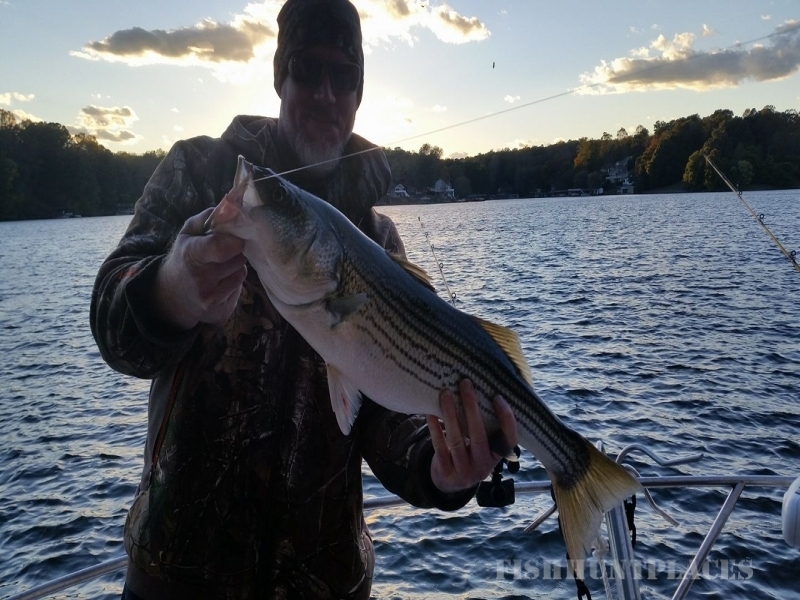 For Many Years, Captain Erik Fished The Waters Of Smith Mountain Lake Before Declaring The Need To Share This Exhilarating Experience With Other Fishing Enthusiast And Thus, Rockfish Adventures Was Born. 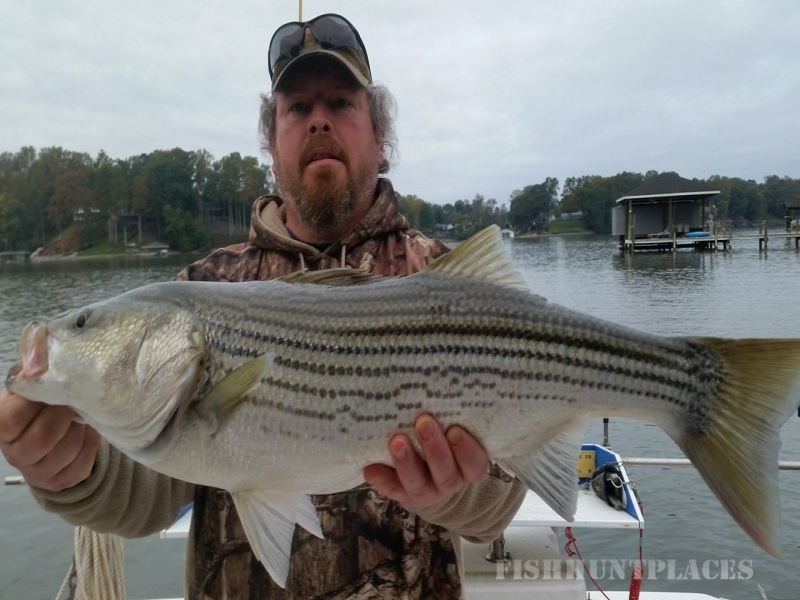 Striper Fishing At Smith Mountain Lake Is A Year Round Experience To Be Had. 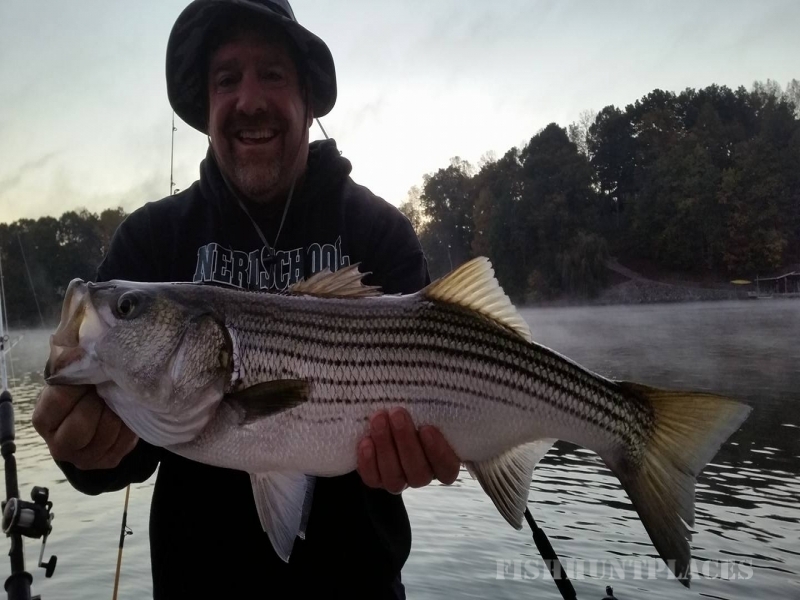 Citation Stripers Are Common Among The Waters Of Smith Mountain Lake And An Experienced Striper Fishing Guide Like Captain Erik Is Essential In Making Your Day A Success. Captain Erik Has Proven To Be So Successful In Locating And Reeling In Those Beauties That He Proudly Offers A “Fish ON Guarantee”, Be Sure To Ask For Details.